You don’t need to own a meadow to enjoy wildflowers: that’s the message to be given out during National Gardening Week on 15-21 April. The Royal Horticultural Society will team up with Mr Fothergill’s to give away 10,000 packets of wildflower seeds. 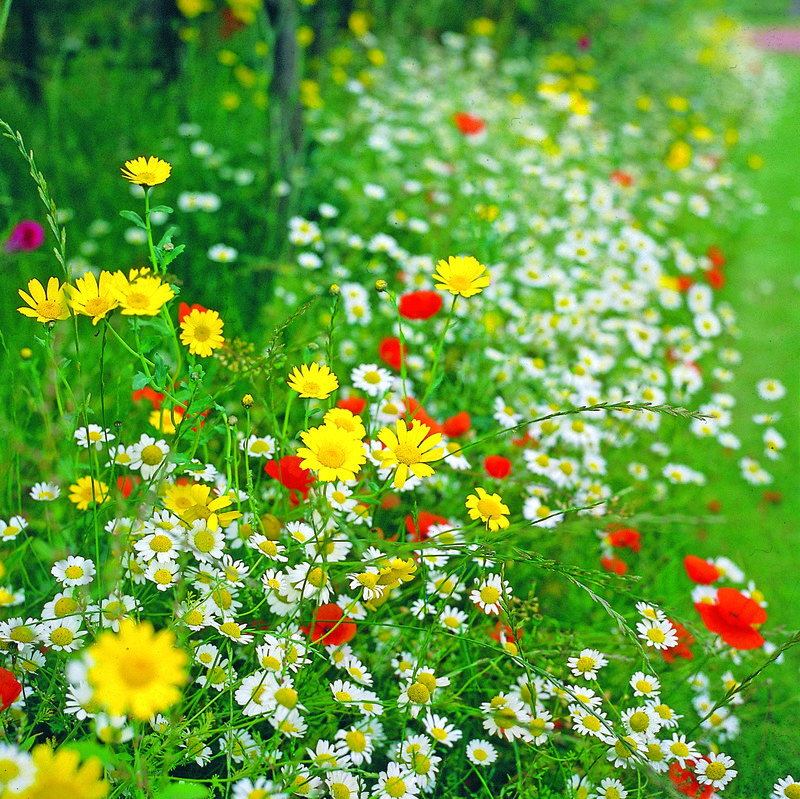 They say wildflowers can easily be cultivated in raised beds and back gardens. RHS director-general Sue Biggs said there was a “great appetite” from the public to grow wildflowers at home, generated by spectacular wildflower displays at London’s Olympic Park during 2012. Sue believes that more wildflowers grown in domestic gardens would be “great news for pollinating insects”. Wildflower mini-meadow workshops will take place from 20-21 April at the RHS’s four main gardens: Wisley, Hyde Hall, Rosemoor and Harlow Carr. National Gardening Week will also seek to promote horticulture as a career, as there is a shortage of youngsters coming into the industry. The first 10,000 people to register on the internet from 15 March will be sent a packet of seeds. Register by going to www.nationalgardeningweek.org.uk.